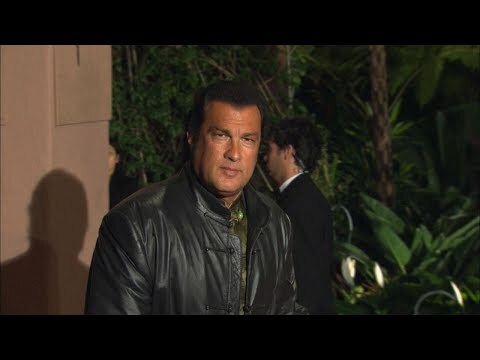 Two more women are coming forward claiming actor Steven Seagal sexually assaulted them. Regina Simons claims the ‘Under Siege’ actor raped her 25 years ago when she was in her late teens and working as an extra on the film ‘On Deadly Ground.’ She says she was invited to what she thought was a wrap party at his house, but when she got there she says she found she was the only guest. Faviola Dadis was 17 when she says she went to his Beverly Hills hotel room for an audition.